JOE JOE IS A VISIONARY LEADER WHO EMPOWERS BELIEVERS TO ACCOMPLISH THE CALL THAT GOD HAS PLACED INSIDE OF THEM. HIS HEART IS TO SEE THIS NATION AWAKENED AND FOR EVERY INDIVIDUAL TO EXPERIENCE PERSONAL REVIVAL. GOD IS CALLING US AS BELIEVERS TO A GREATER DEPTH OF INTIMACY WITH HIM, AND JOE'S PASSION IS TO SEE THAT REACHED. 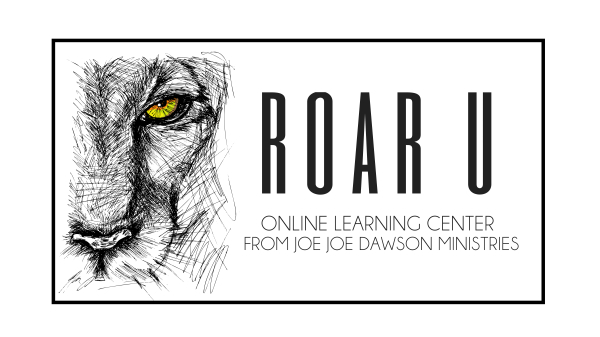 JOE JOE DAWSON IS THE FOUNDER AND APOSTLE OF ROAR APOSTOLIC NETWORK AND ROAR CHURCH TEXARKANA. JOE JOE IS MARRIED TO THE LOVE OF HIS LIFE, AUTUMN DAWSON, AND THEY HAVE THREE CHILDREN MALACHI, JUDAH AND EZRA. 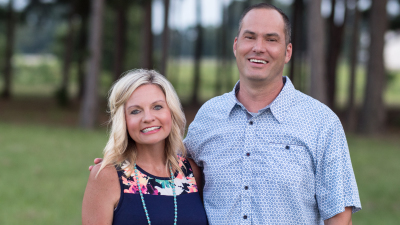 THE DAWSON'S TEACH A LIFESTYLE OF REVIVAL AND AWAKENING. THEIR DESIRE IS TO SEE EVERY BELIEVER FULFILL THEIR GOD-GIVEN DESTINY AND LIVE LIFE TO THE FULLEST IN GOD. 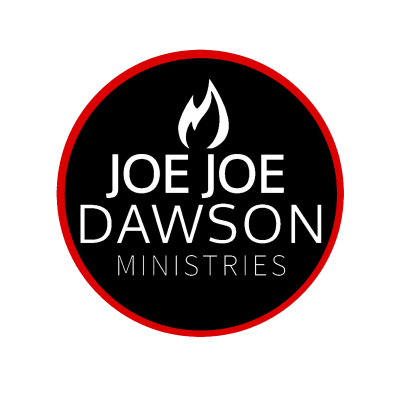 JOE JOE IS THE AUTHOR OF KINGDOM MINDSET, DESTINY DIMENSIONS, LIVING YOUR GOD SIZED DREAM AND RECIPE FOR REVIVAL.